Each five-pack of JAC Vapour Tobacco Virgin Refills is prefilled with this smoky, intense flavoured tobacco e-liquid, much like the famous Virginia tobaccos of the USA. 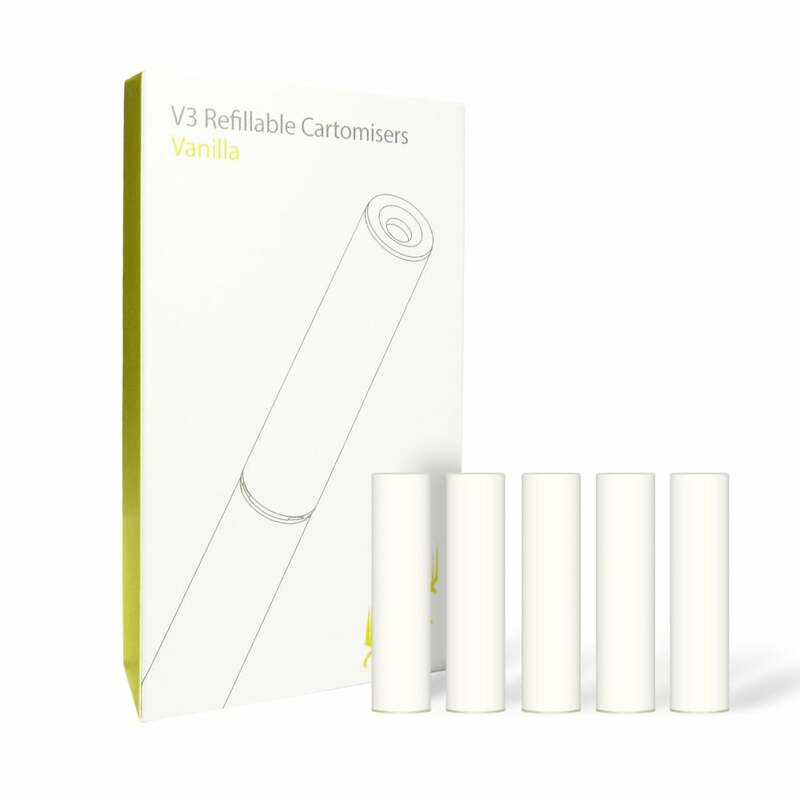 Like the rich, powerful flavour of rolling tobacco, each cartomizer pack is available in a choice of nicotine strengths and a choice of two colours too. Good taste, seems to be good quality liquid.